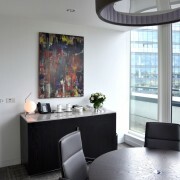 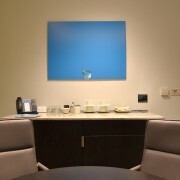 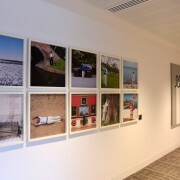 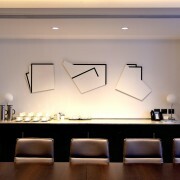 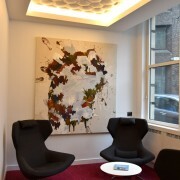 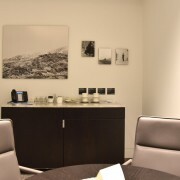 Coinciding with an extensive refurbishment of their London Headquarters, Travers Smith added the Art Programme to their portfolio of Corporate Social Responsibility work by partnering with the University of Westminster and showcasing the breadth of talent found within the final year Mixed Media Fine Art, Photography and Illustration undergraduates. 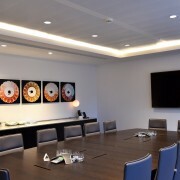 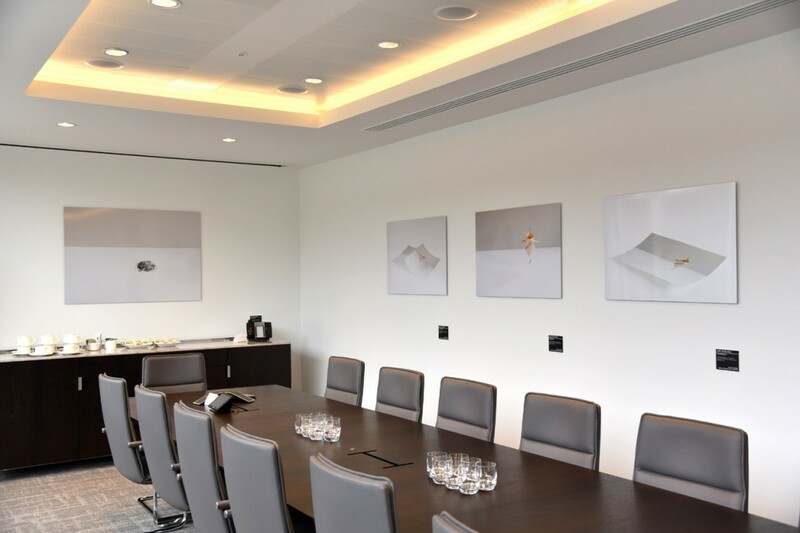 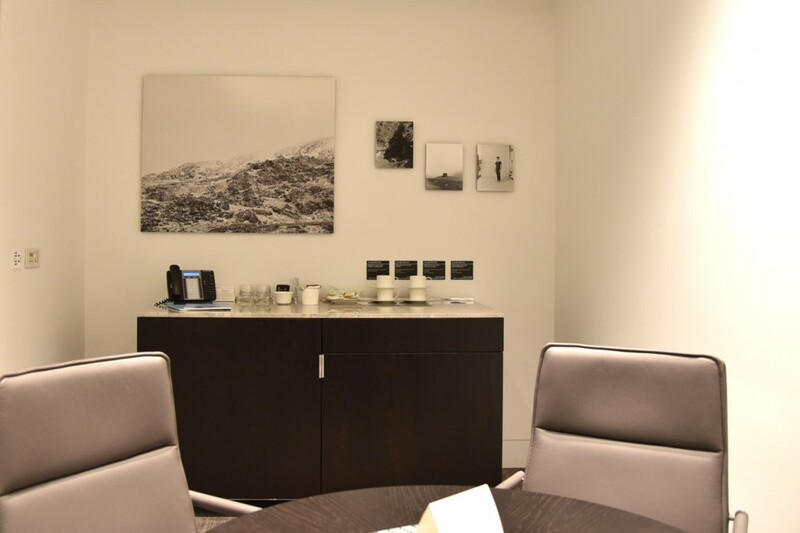 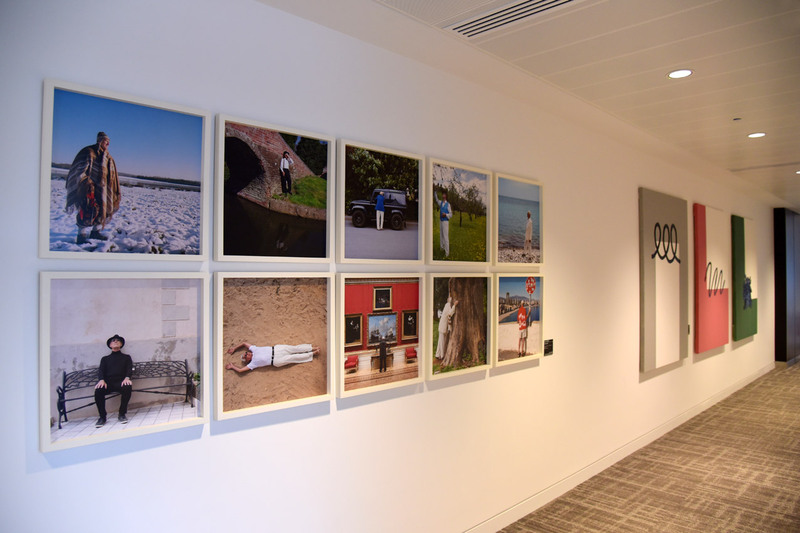 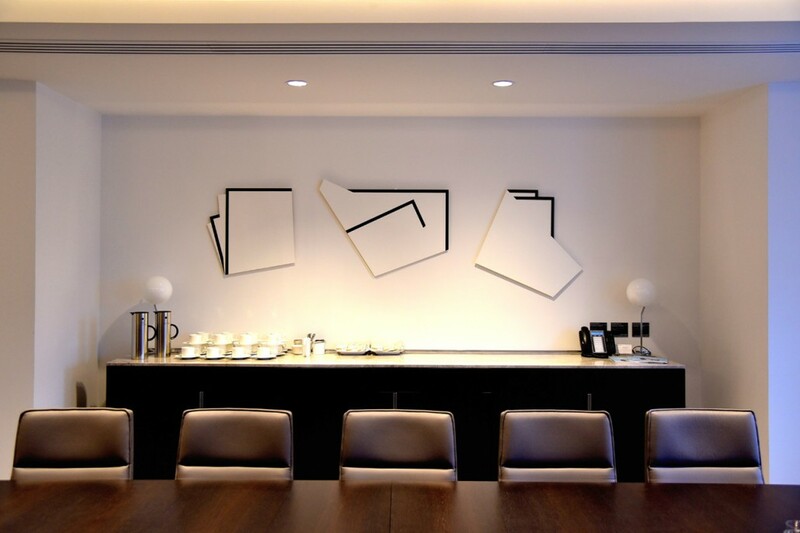 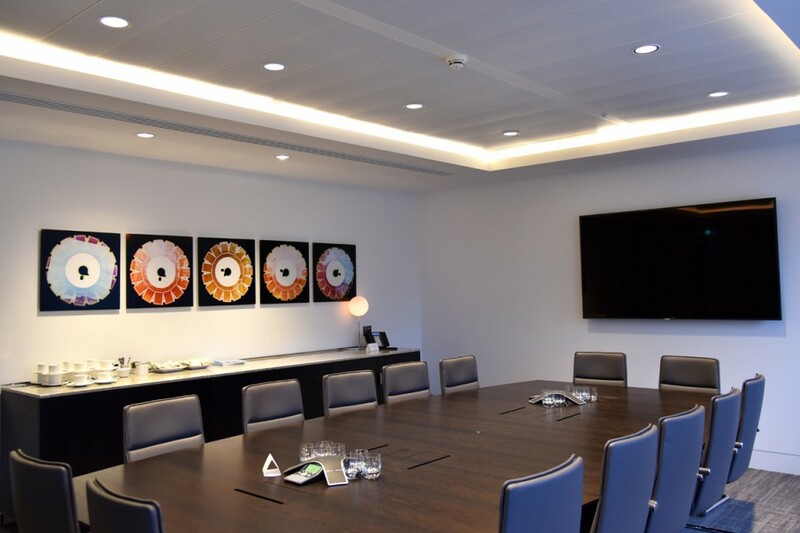 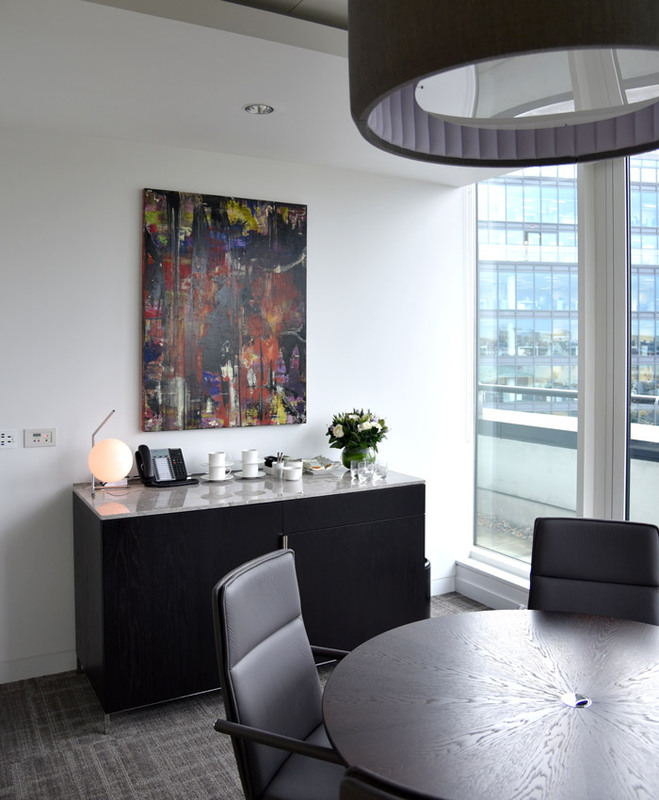 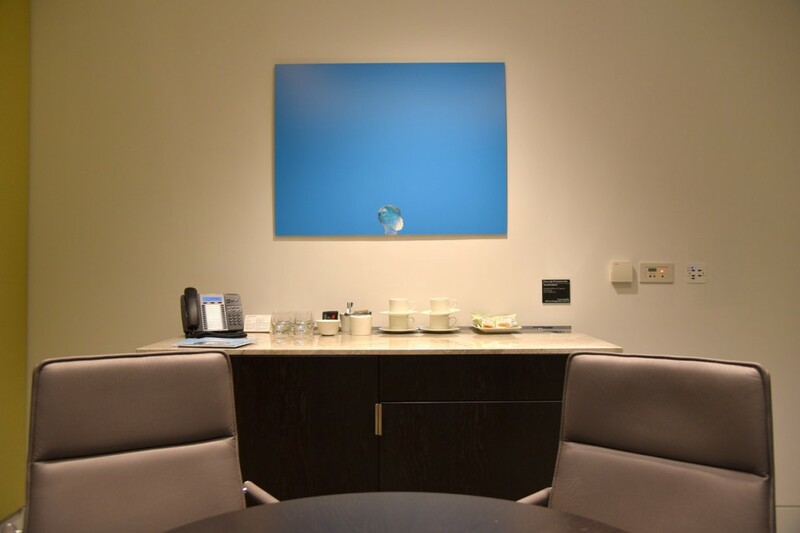 Over 40 pieces are installed within the client meeting and dining rooms and we look forward to the forthcoming Auction and Awards Evening at which cash prizes will be awarded to two of the participating graduates. 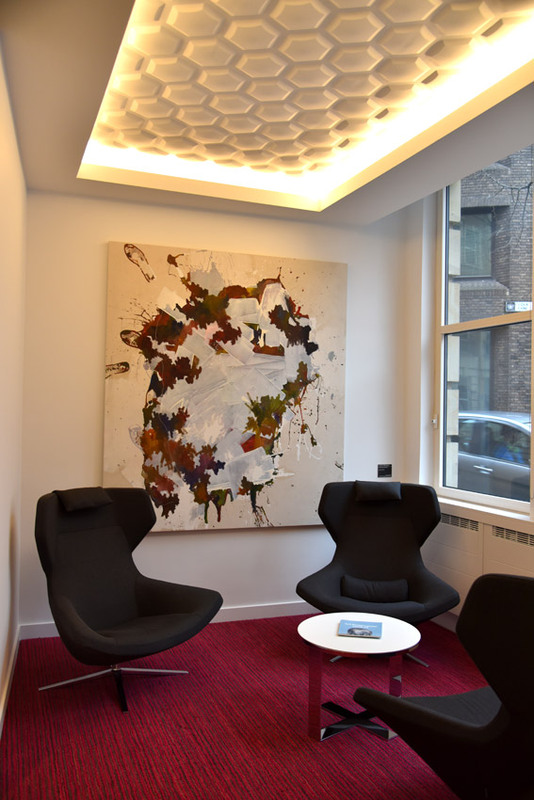 It is envisaged that the Art Programme will be extended further in 2016 as more spaces within the refurbished headquarters become available.